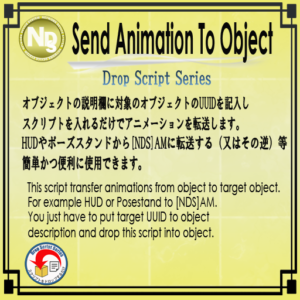 Send animation from object to object. You have to write target object’s UUID into the object description, and output data of AM Category notecardf. if the UUID is wrong. 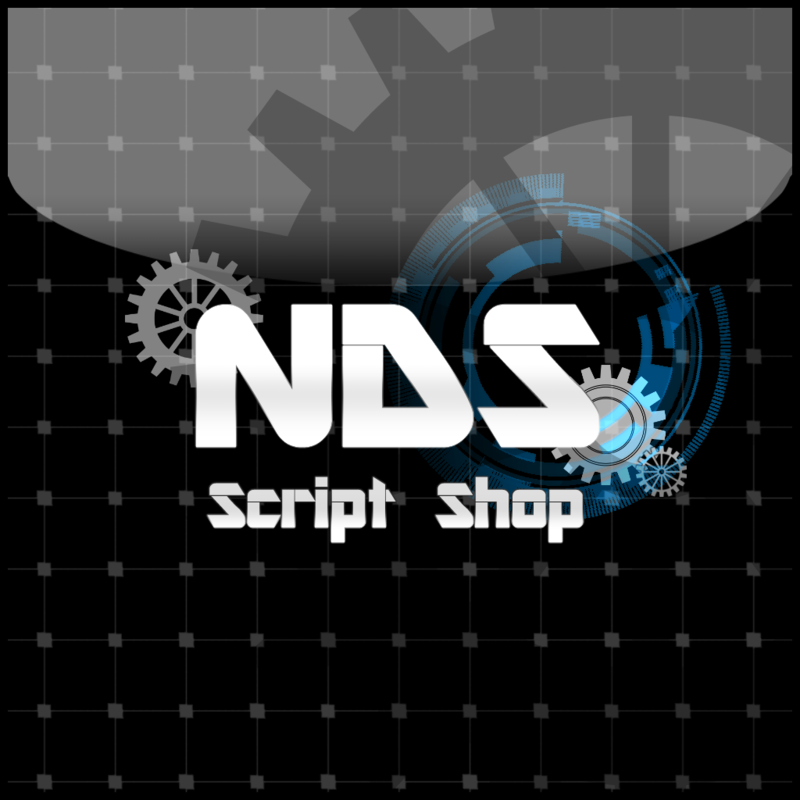 Script doesnt work and remove itself. please fix UUID and try again.